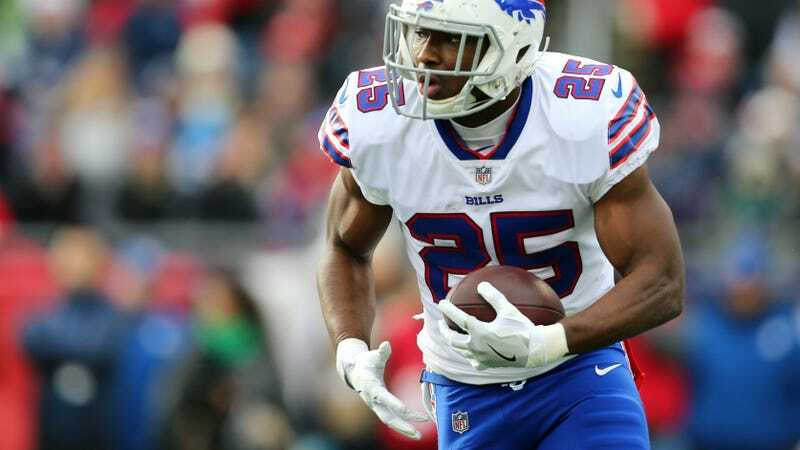 Police in Milton, Georgia have released the 911 audio of Delicia Cordon, LeSean McCoy’s ex-girlfriend, calling to report she had just been beaten up by a man demanding back jewelry that McCoy had given her. The caller’s name is taken out of the audio, but previously released dispatch records said it was Cordon who called. In the audio, Cordon sounds shaken and scared. She tells the 911 dispatcher that “my face is demolished right now” and she’s “bleeding everywhere.” Later in the call Cordon says she believe her boyfriend had this done to her, and she is paranoid about going outside because she fears McCoy can see her on security cameras. Cordon also worries aloud about her son because she can’t find him in the home. Dispatch logs released earlier today said Cordon later made contact with him over the phone, and he came home in an Uber. Police also released today copies of incident reports from prior calls to the Hickory Pass home. The reports show that officers had gone to the house three other times, with two classified as domestic disputes and a third listed as suspicious activity. None mention physical violence, but all three involve Cordon and McCoy’s attempt to break up, as well as disagreements about who can take what from the home. The first report, from July 3, 2017, includes McCoy telling police that he wanted Cordon to return jewelry that had been loaned to them for events. Police also told McCoy that he couldn’t simply kick Cordon out of the home, but that he could use the eviction process. In June of this year, McCoy started eviction proceedings against Cordon. About two months earlier, on April 11, police were called to the home for a call labeled “domestic dispute.” The entire narrative is very brief.